Blue Water Metrics is not alone in our efforts. Our goal is to build new public-private partnerships to gather new ocean data. If you are interested in partnering with Blue Water Metrics, contact CEO Matthew Merighi at mmerighi@bluewatermetrics.com. WHOI is one of the world's preeminent oceanographic research and educational institutions on Earth. BWM is working with WHOI scientists to gather data and design software applications which will help the world's scientific community conduct its work. 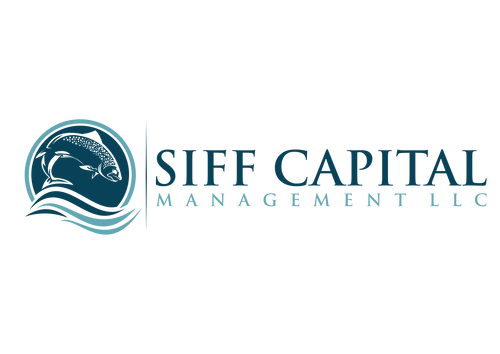 A new private equity fund coming from the Canadian Maritime Provinces, Siff Capital Management is a leader in the wild-caught fishing industry. They are crucial liaisons with stakeholders in Canada and support BWM's fleet development operations.